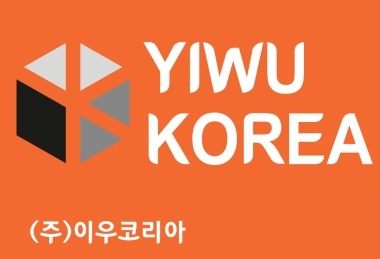 Yiwukorea Co. Ltd. is working in collaboration with Yiwugo to lead the distribution market within Korea. 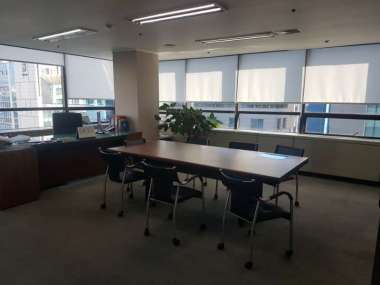 Our company address is as below: 10F, HwangHwa Bldg. 320, Gangnam-daero, Gangnam-gu, Seoul, Republic of Korea In line with the ever-changing economy of Korea, we are currently distributing products with a competitive edge from China and delivering them into the hands of our many consumers in Korea. For many years, we have been providing high quality services in the professional logistics sector and have specialized in product development to meet the needs of our customers. We have a proven "win-win" model to further advance our business. We are doing so by identifying the exact needs of our customers tied with R&D of each and every product to ensure market competitiveness. 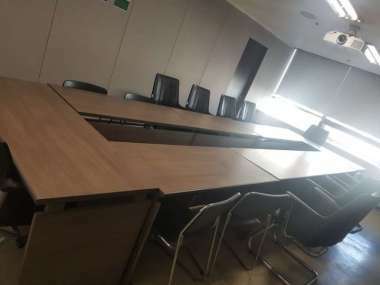 Furthermore, we are concentrating not only on collaborating with and distributing Yiwugou products within Korea, but are also focusing on distributing Korean products worldwide. We look forward to collaborating and wish to communicate with all interested partners. Thank you very much.